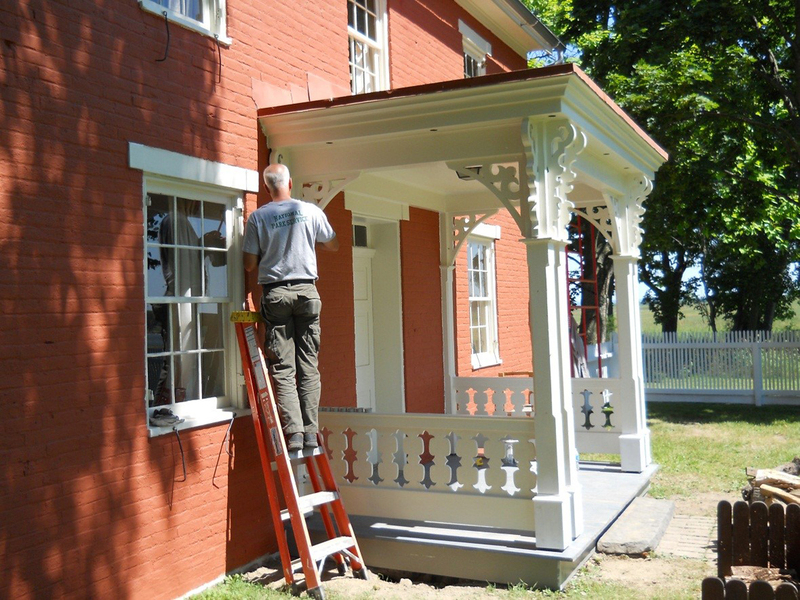 Structures within Gettysburg National Military Park are typically the target of restoration crews during the summer. 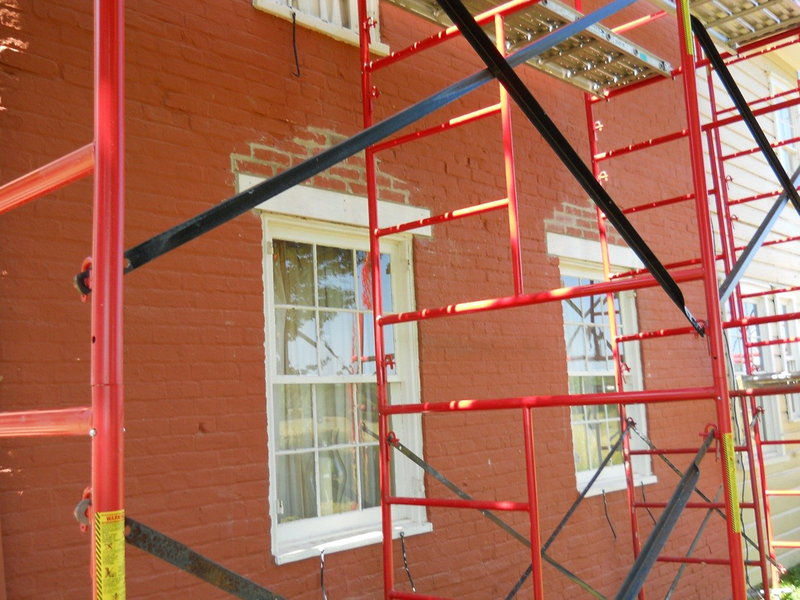 Today we’ll look at a few images that show restoration work performed on the Joseph Sherfy House in 2014.This image was taken circa 2014 [NPS]. 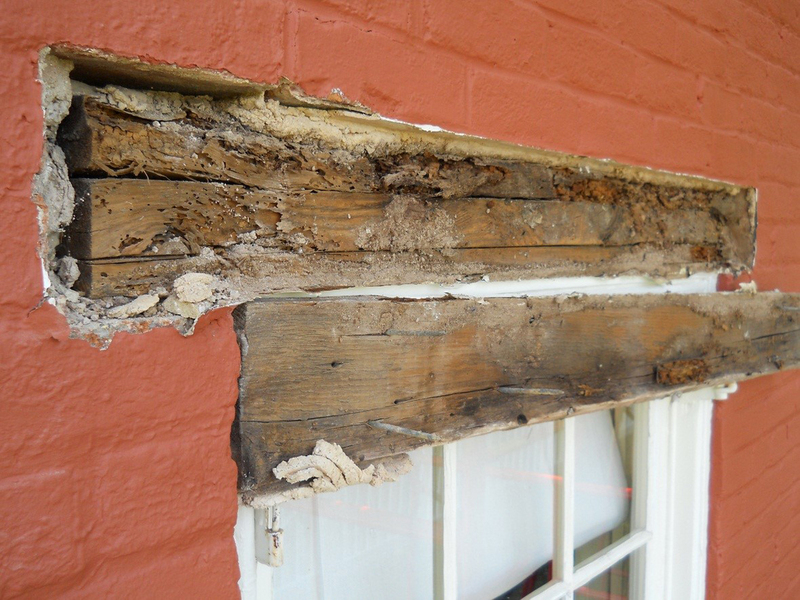 The window headers (or lintels) were beginning to decay.This image was taken circa 2014 [NPS]. This window restoration was one of the finishing touches on the work completed on the Sherfy House for its private use by the Gettysburg Foundation.This image was taken circa 2014 [NPS]. 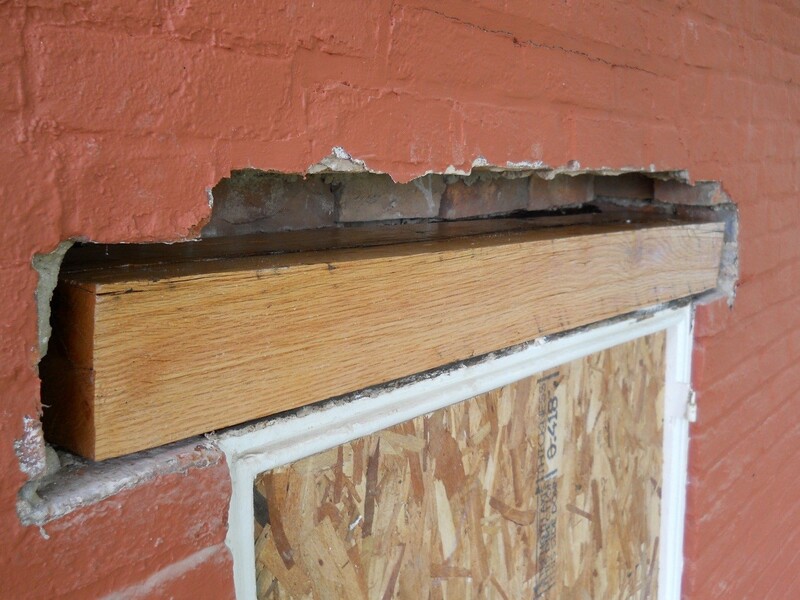 New headers/lintels were installed.This image was taken circa 2014 [NPS]. 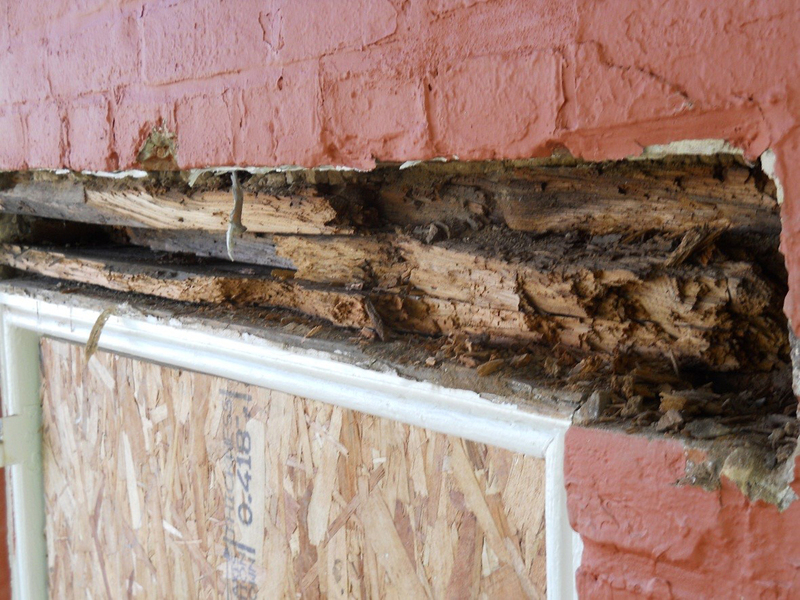 In their press release advertising “Doors Open Gettysburg”* this past weekend, homes like the Sherfy House were referred to as “magnificent historic buildings.” But don’t anticipate going inside the Sherfy House anytime soon. 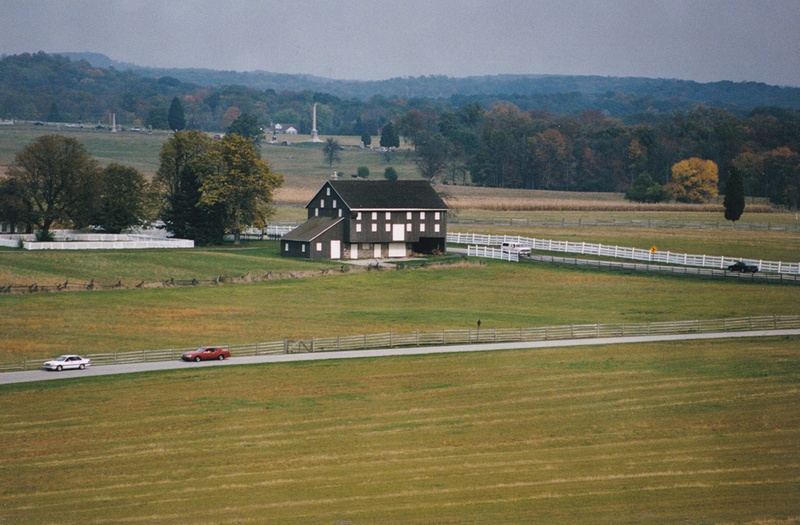 The building is typically reserved for high-end donors and VIPs of the Gettysburg Foundation. We hear it’s pretty nice inside. *Visitors were able to venture inside the Bushman, Warfield, P. Snyder, Trostle, and Rose House. This image was taken circa 2014 [NPS]. 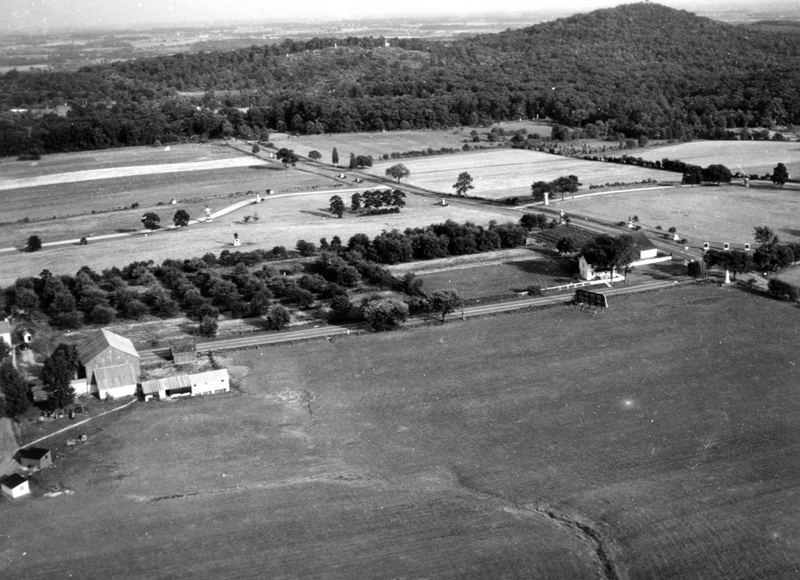 An aerial view showing the Joseph Sherfy Barn. 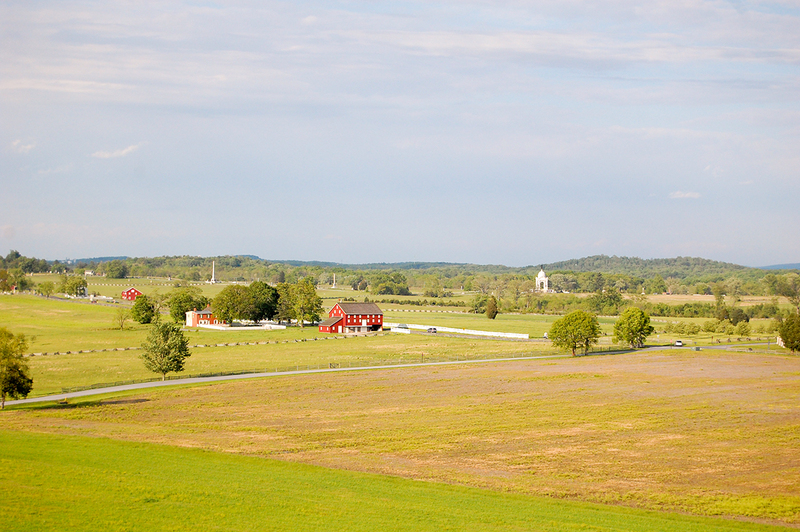 in the bottom left along the Emmitsburg Road. 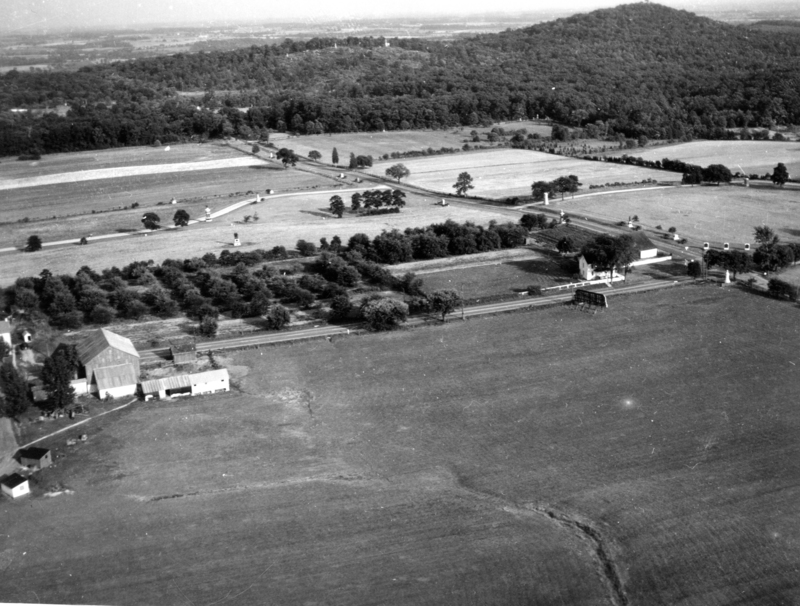 Little and Big Round Top are in the center and right background.This aerial view was taken facing east in 1941 [NPS]. We saw the barn from the Longstreet Tower yesterday…This image was taken facing northeast at approximately 5:15 PM on Sunday, May 14, 2017.